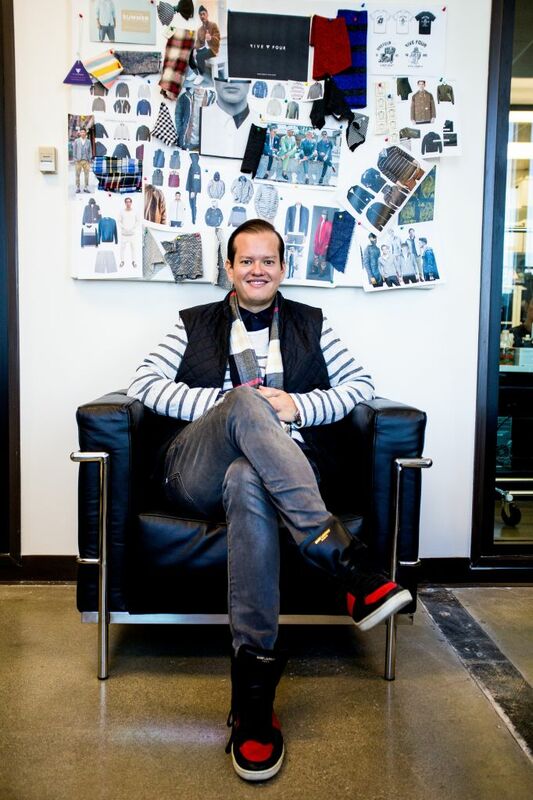 Meet Andres Izquieta, a well-known American fashion designer and entrepreneur. 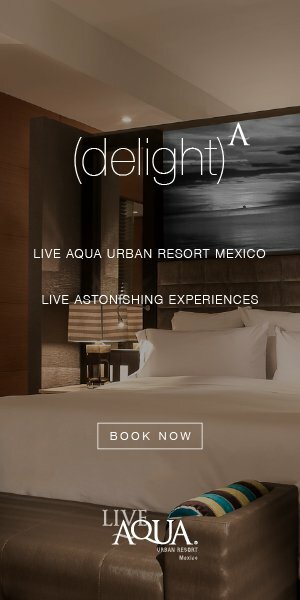 Izquieta recently teamed with CSI: Miami’s Omar Miller to bring an innovative new travel show, Weekend Fix to the recently re-branded Esquire Network. The six-part series will follow Izquieta and his travel partner to various U.S. cities where they use social networking to find the restaurants and experiences left out of your typical travel guidebook. The series premieres Oct. 29 at 10 p.m.
Izquieta is co-founder and CEO of Five Four. Five Four is a men’s clothing company that has positioned itself as a contemporary brand only offered to members through a subscription service. The subscription, evolved into more of a personal stylist, provides members with two to three pieces of clothing for $60 a month. The entrepreneur most recently launched vegan fast food, falafel and salad bar Fala Bar in Los Angeles. Andres is a graduate of USC ’s Marshall School of Business and speaks fluent Spanish, thanks to his Ecuadorian ancestry. He is a native of Los Angeles where he currently resides with his passport ready for the next big adventure. Packing Tip: Roll your jeans/bottoms, stuff things into your shoes and make sure you maximize every single free space in your bag. It was the World Cup in Brazil 2014. I went there this past summer and words can’t describe the experience of being at Maracanã stadium for the final match. When I was going to China for my second time in 2005, I pulled a rookie move and didn’t realize on my prior trip to China (two months before), I only had a two-entry visa into China for one year. I thought I had a multi-entry visa. I quickly realized as I landed from Tokyo into China, that I didn’t have a legal visa to enter China as my two entries had been exhausted already. I was taken into a room, interrogated and then taken to a hotel in a van by six soldiers with shotguns who escorted me to a nearby hotel for me to stay the night and then leave China the next morning. Since I had arrived into China on the last flight of the day, there were no flights out for me to go to get a new visa. I was put in a room with a chaperone and four guards slept in the room next to me while one watched guard the entire night. It was a pretty intense experience for me, glad I can laugh at the moment now as during the time I was freaking out. Kyubei in Ginza, the entire meal was curated by Mr. Yousuke Imada, the owner himself. To this day, I think of that meal. I’m a pretty adventurous eater. I ate goat brain on the streets of Mumbai during a night of drinking. All I remember was that it was so good, I licked the plate. I’m not a big collector of souvenirs; I’m a big fan of shoes from all around the world. However, that’s too superficial so I’ll go with something that touched me. Recently, while shooting Weekend Fix (the San Francisco episode), I was gifted a jersey by the members of the Bay Area Cricket Alliance. The symbolism of the jersey meant a lot to me after I spoke with the guys. It stood for unity, happiness and a common thread that brought all of these different types of people from different ethnicities and religions together to bond and become friends over the game of cricket. The passion that these guys had for the game and their league was touching. Every time I see that jersey I think about unity and happiness. I really want to go to Patagonia and Copenhagen. I know they are the complete opposite, but those two are next on my list.